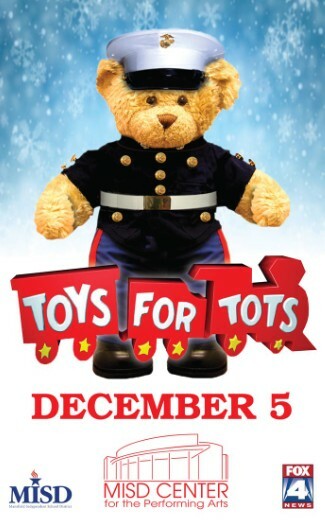 Toys for Tots is just around the corner, and we will once again be doing our Grade Level Challenge to see which grade level can collect the most toys to donate. We will be collecting toys from November 12 - December 3. Students can take their toys to one of their teachers and/or there will be bins marked by grade level in the reception area at school.